Feel safe and secure in the knowledge that it’s our job to ensure all our clients receive the most rewarding experience though any dealings with our organisation. Our support packages are often tailored specifically for a clients particular needs and will without doubt extend far and beyond any manufacturer’s warranty entitlements found in the market today. We offer clients support via telephone, email, remotely system access and of course in person at your premises. 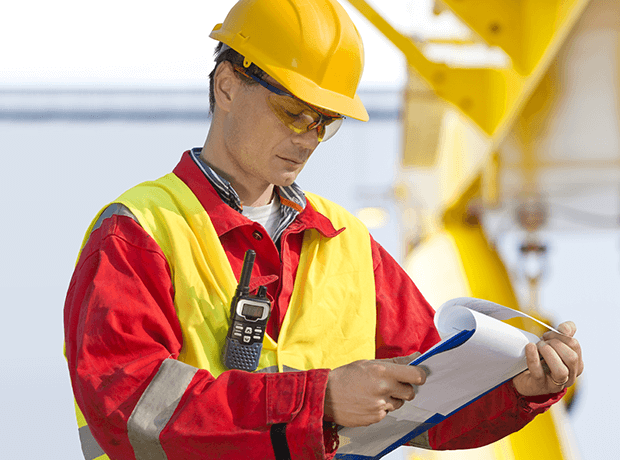 In this section of our site you will find out more about Surveys, Maintenance, Client Reviews, Equipment and Goals. 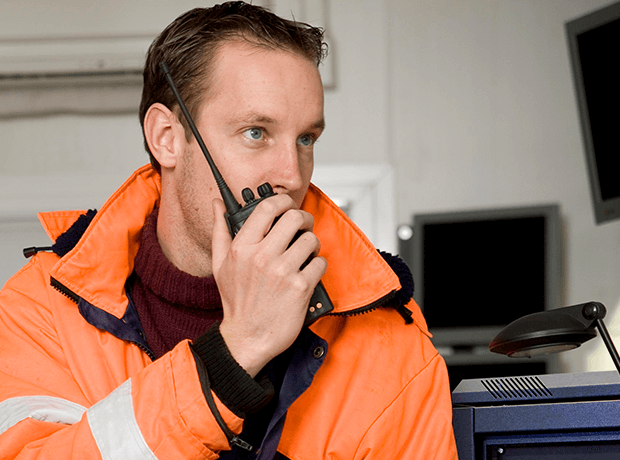 Whether you are investing in a new digital two way radio system, migrating from a legacy analogue solution or upgrading first generation digital. We treat each new opportunity with a clean sheet, therefore going back to basics no matter the situation or circumstances. Our initial consultations will be an information gathering exercise to define your exacting requirements, when we have built a picture of those needs we will begin to think about a suitable solution. Our service department consists of experienced and qualified engineering, installation and customer service officers. Our number one goal is to provide a quick, friendly and professional service. 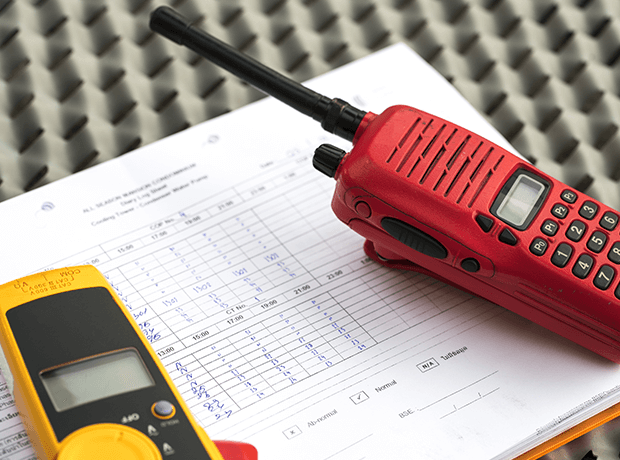 From ad hoc radio repairs to full radio systems maintenance with 24-hour cover, our maintenance and support packages can be tailored to suit any operational budget. We’ve mentioned before that 2826 are not simply another organisation looking for a quick sale at any cost. We genuinely care about what we do and the way in which we conduct ourselves and this is key to our future success. 2826 will discuss your businesses specific requirements and match a solution to your needs now.